Congratulations. 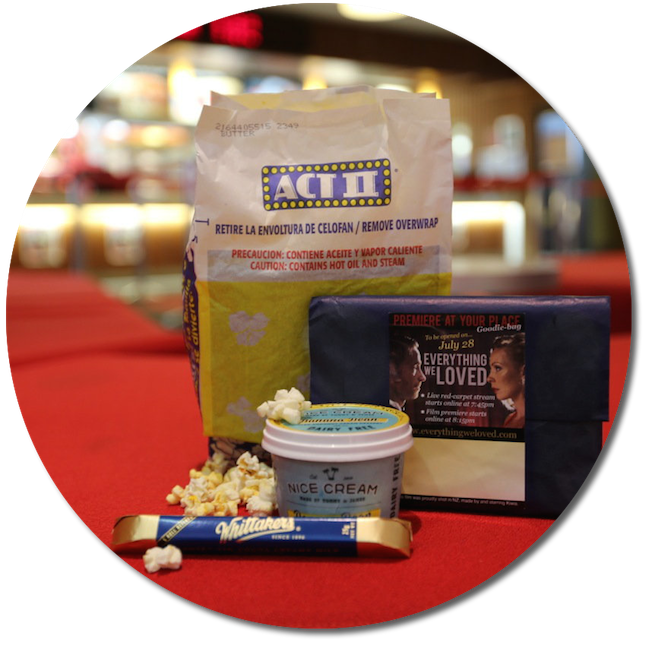 As one of the first 500 people to pre-purchase your Premiere At Your Place viewing of Everything We Loved on NZ Film On Demand, we'd like to send you out a goodie bag packed with treats for the big night, July 28. Inside is Act II microwaveable popcorn, a Whittaker's chocolate Sante bar, and a voucher for a Nice Cream. Please fill out the form below then start watching your post box. 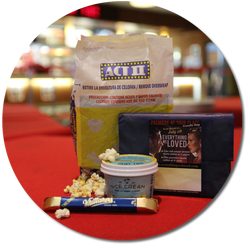 If you've pre-registered on or before Thursday July 24, you're goodie bag will be with you in time for the premiere. If you've pre-registered after July 24th, it might not arrive in time - but you'll still get it. Yes! please send me my goodie bag. Use the same name you entered when you pre-purchased a Premiere-At-Your-Place online viewing of Everything We Loved. Use the same email address you entered when you pre-purchased a Premiere-At-Your-Place online viewing of Everything We Loved. We'd love to know where Kiwis are watching our film.